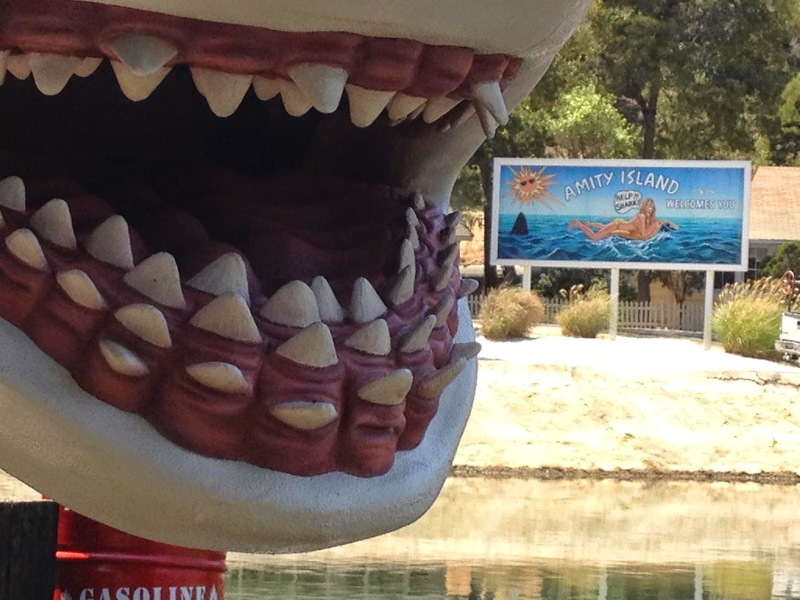 Here's a nice closeup of Bruce's teeth from the Jaws portion of the Tram Tour at Universal Studios. 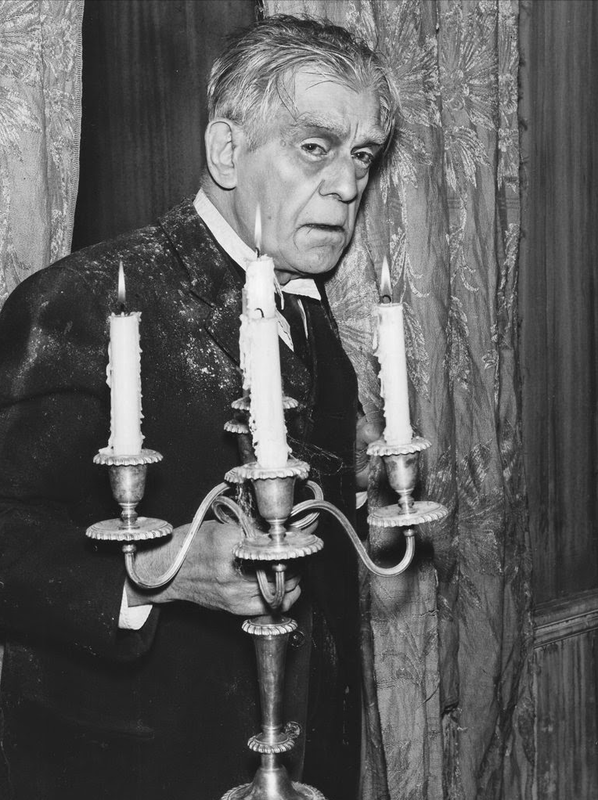 From Boris Karloff from his television show "Thriller", I believe. 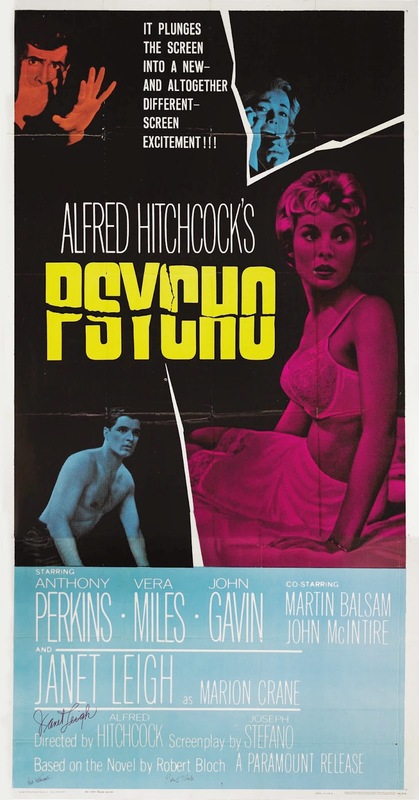 Love the art on this vintage T-Shirt! 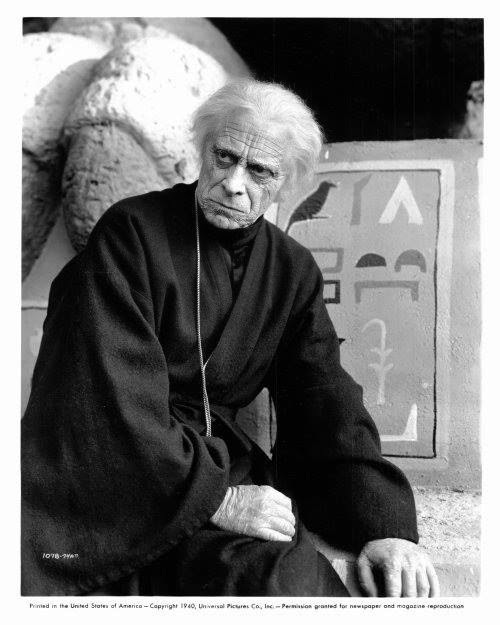 The High Priest from "The Mummy's Hand". 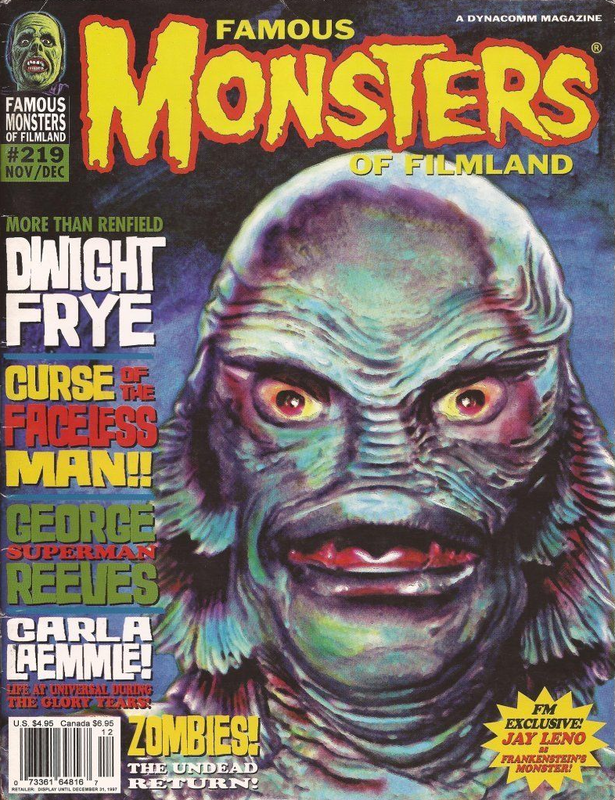 Here's Julie Adams from "Creature From the Black Lagoon". 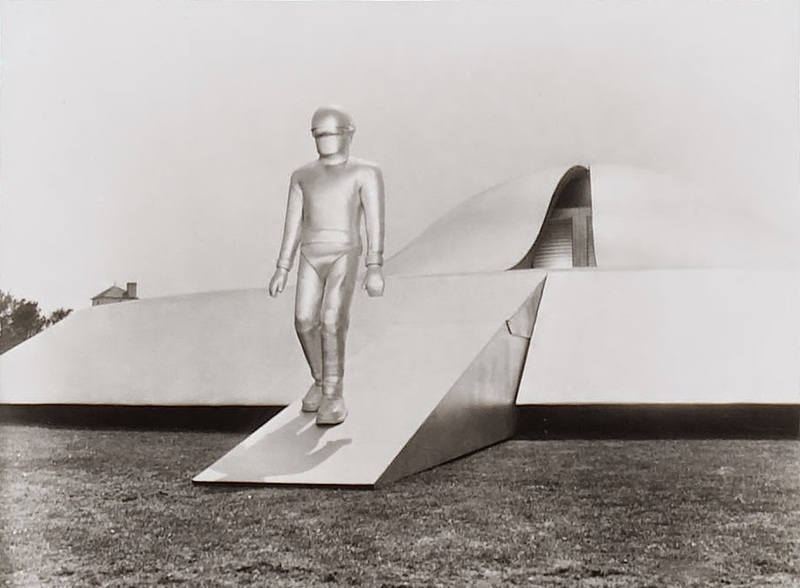 From "The Day the Earth Stood Still". 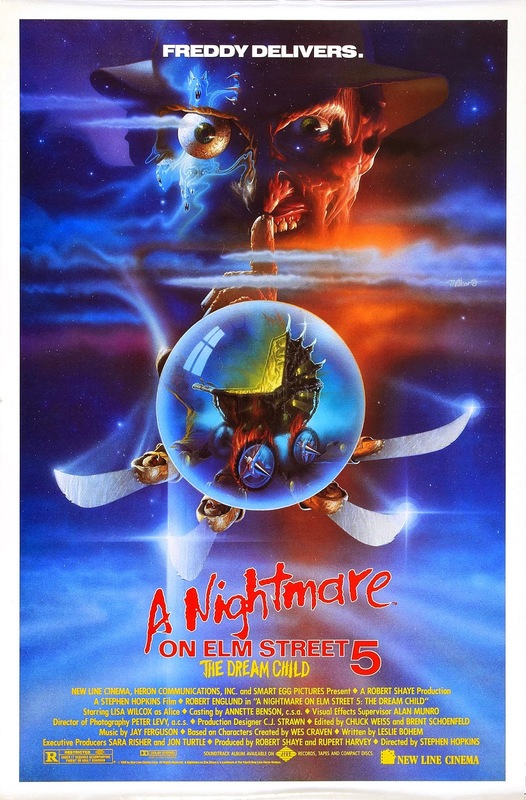 Monster Movie Posters: "A Nightmare on Elm Street 5: The Dream Child"
From James Whale's classic: "The Old Dark House". 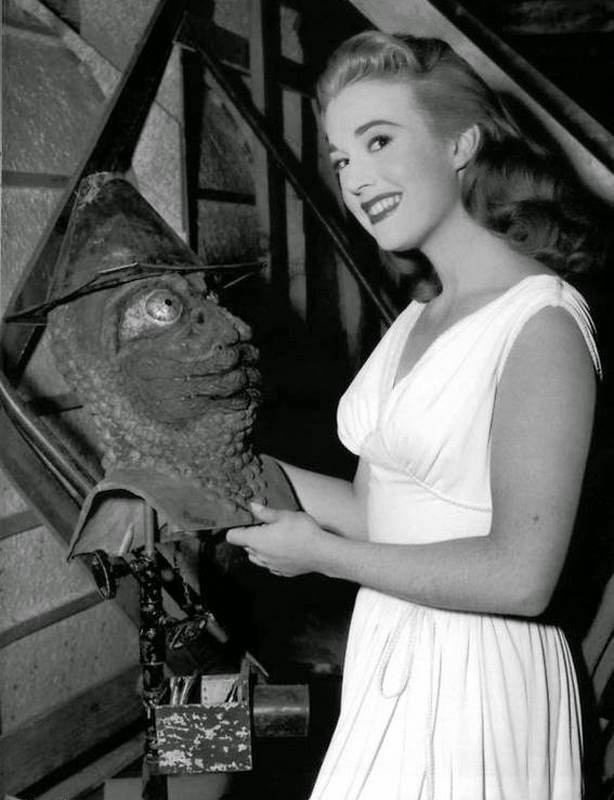 Cynthia Patrick poses with one of the many Mole Men masks from "The Mole People". 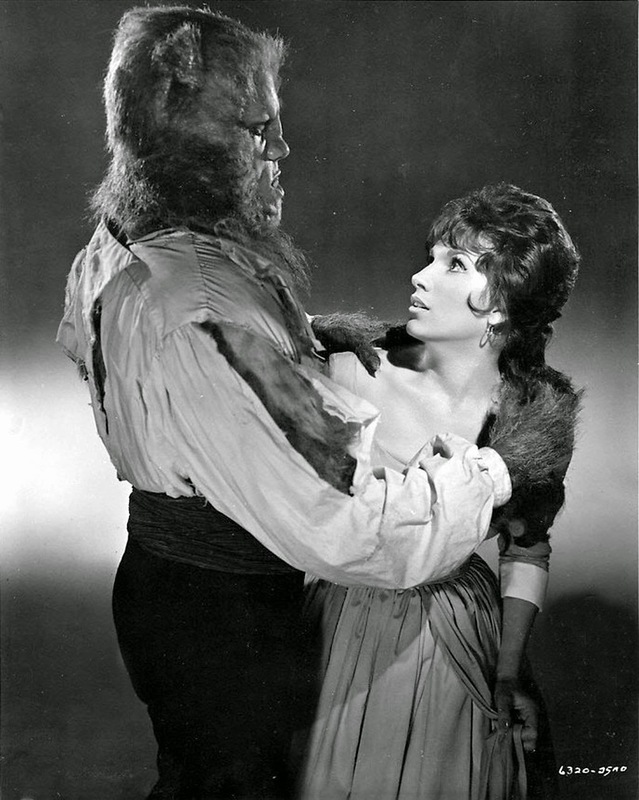 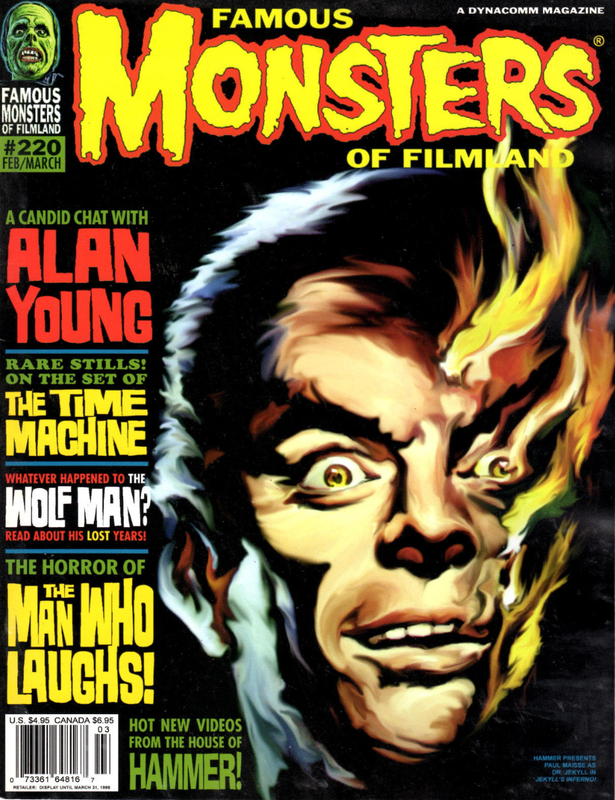 From "Curse of the Werewolf". 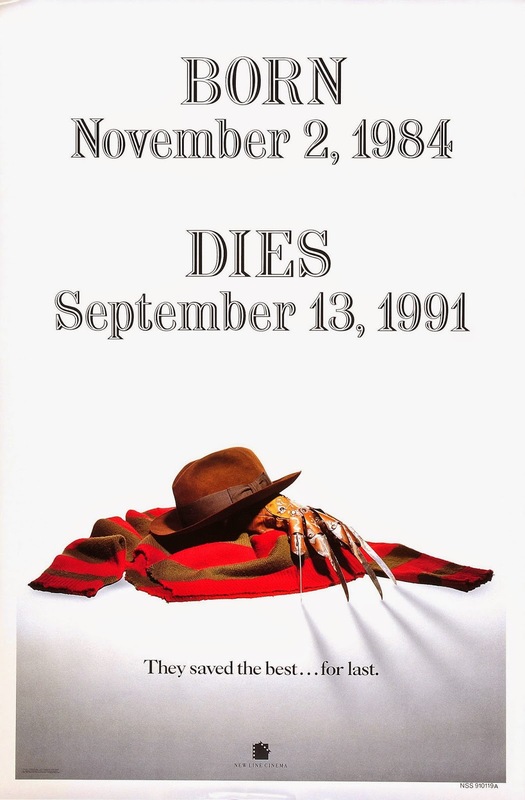 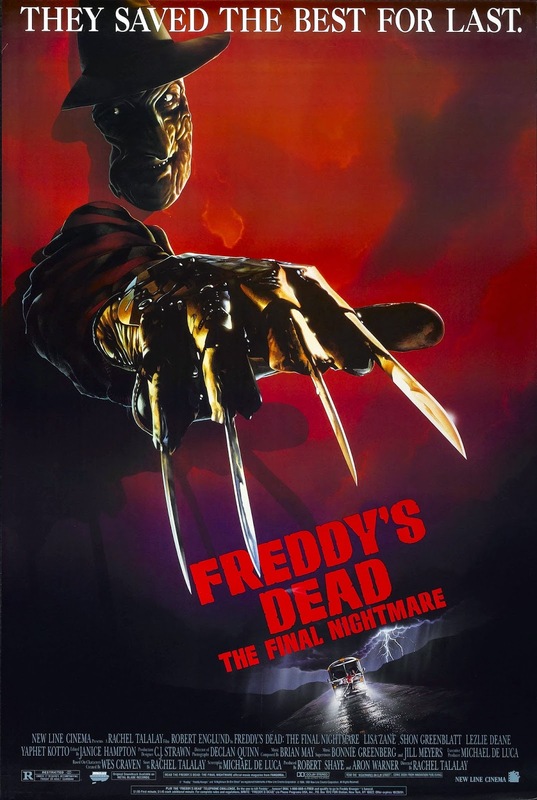 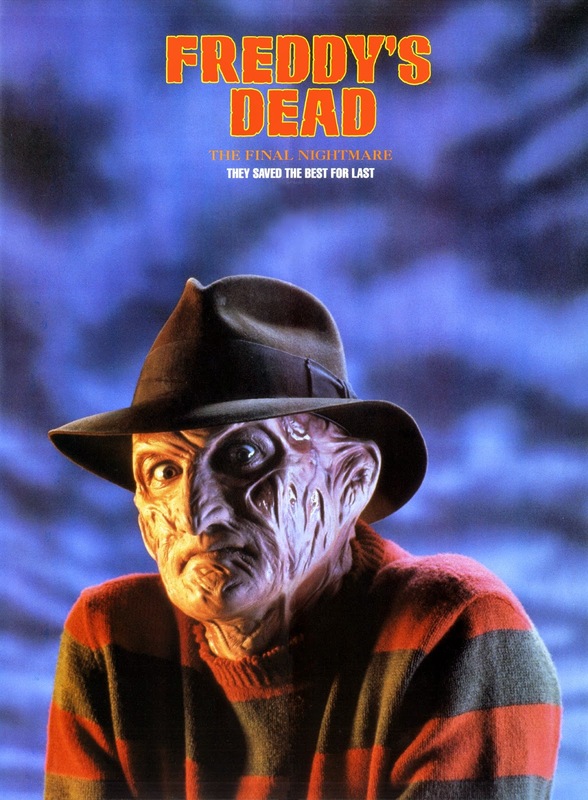 Monster Movie Posters: "Freddy's Dead: The Final Nightmare"
The Curse Is Upon Him! 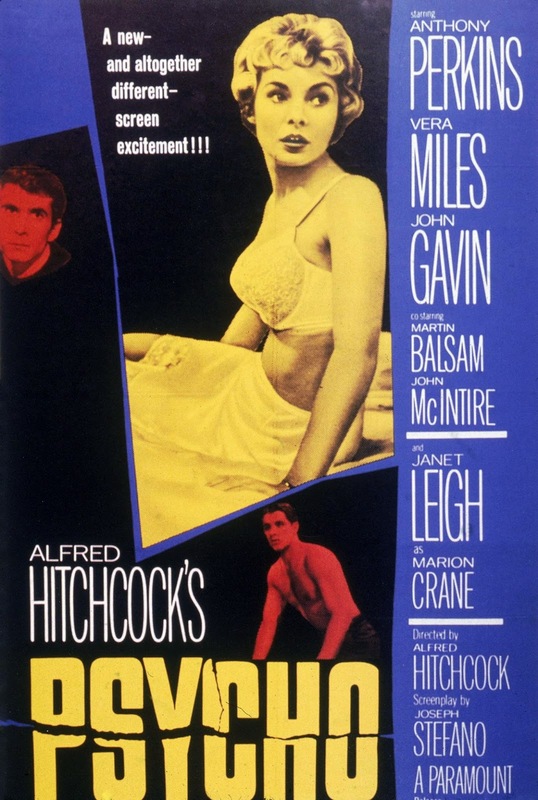 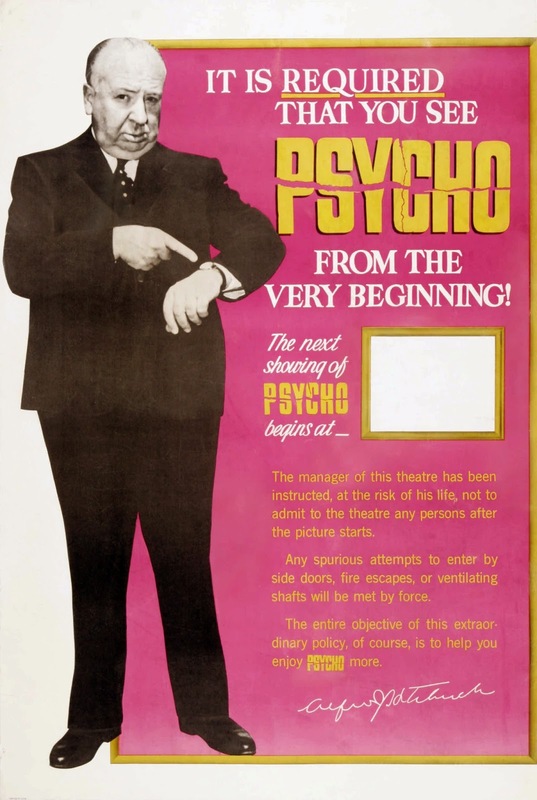 From "Halloween: The Curse of Michael Myers". 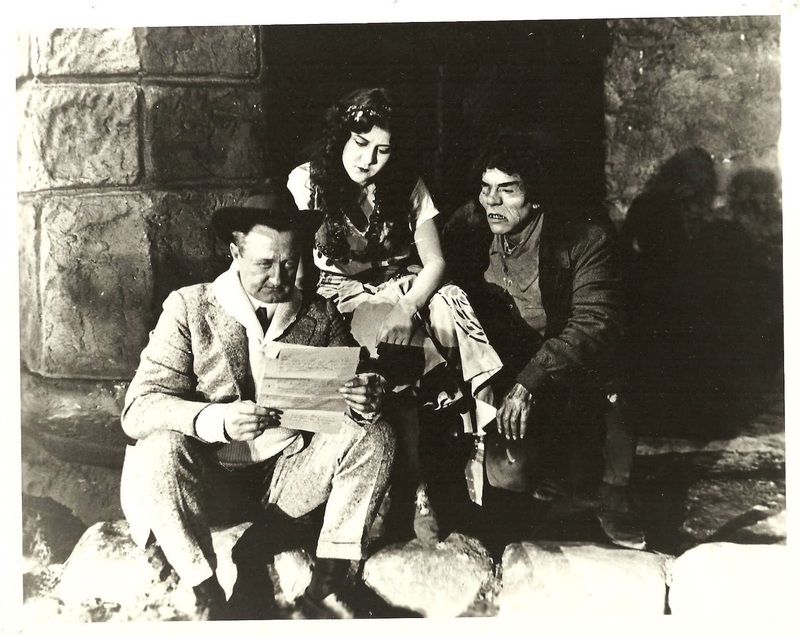 A great and rare behind the scenes photo from Universal's 1923 version of "The Hunchback of Notre Dame". 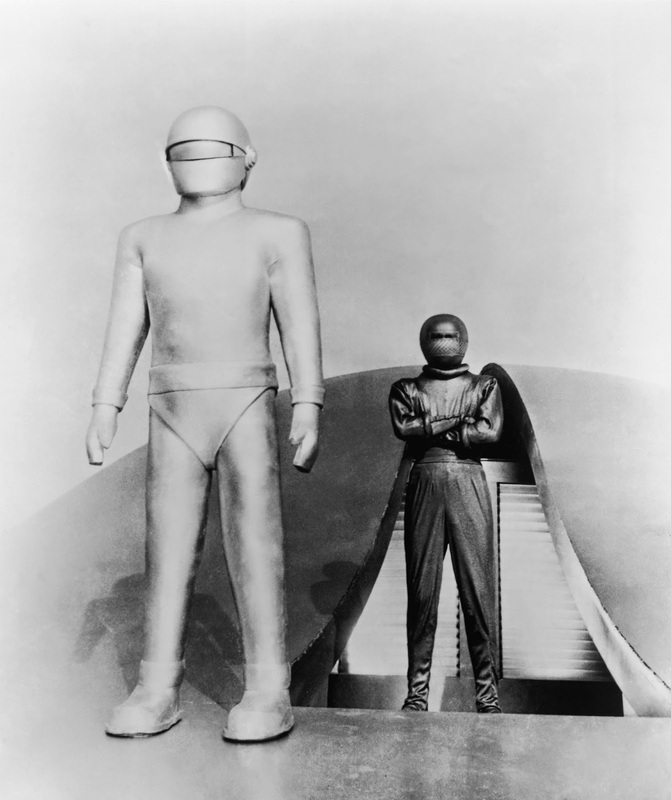 Beings from a far off distance appear in "The Day the Earth Stood Still". 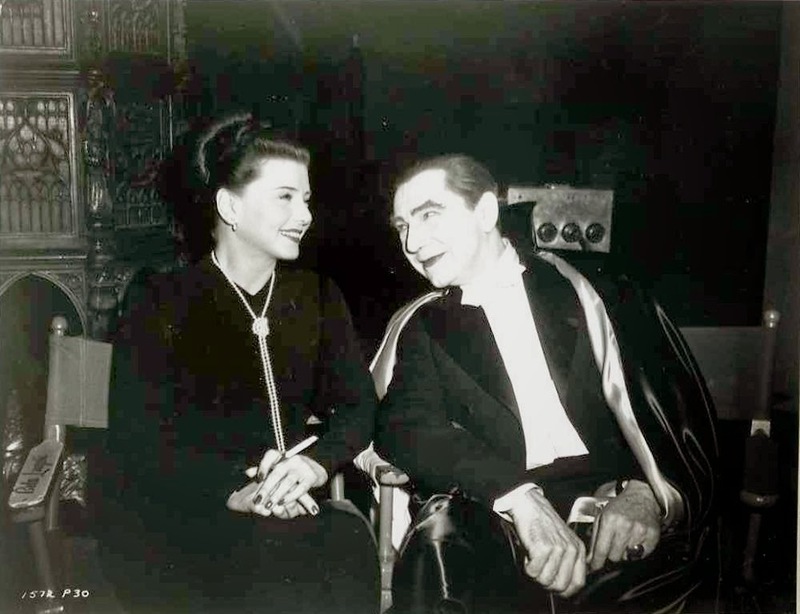 Lenore Aubert and Bela Lugosi enjoy each other's company on the set of "Abbott and Costello Meet Frankenstein". 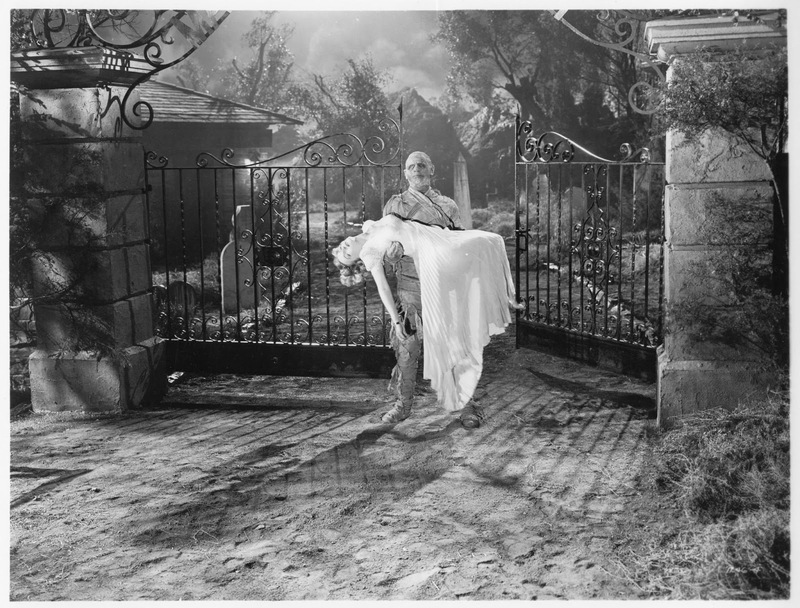 Vintage photo of the Frankenstein walk around character at Universal Studios. 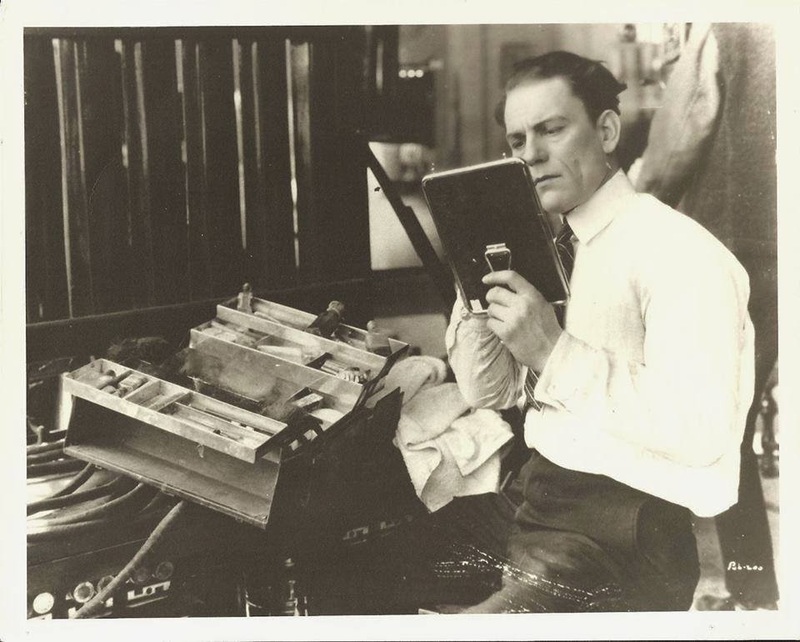 Lon Chaney studies his face for his next upcoming monster! 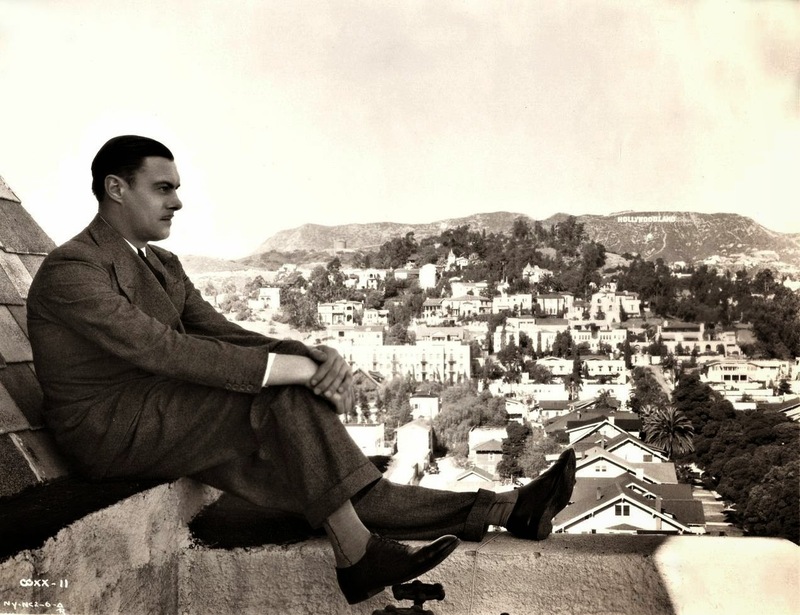 Colin Clive enjoys the Hollywoodland view. 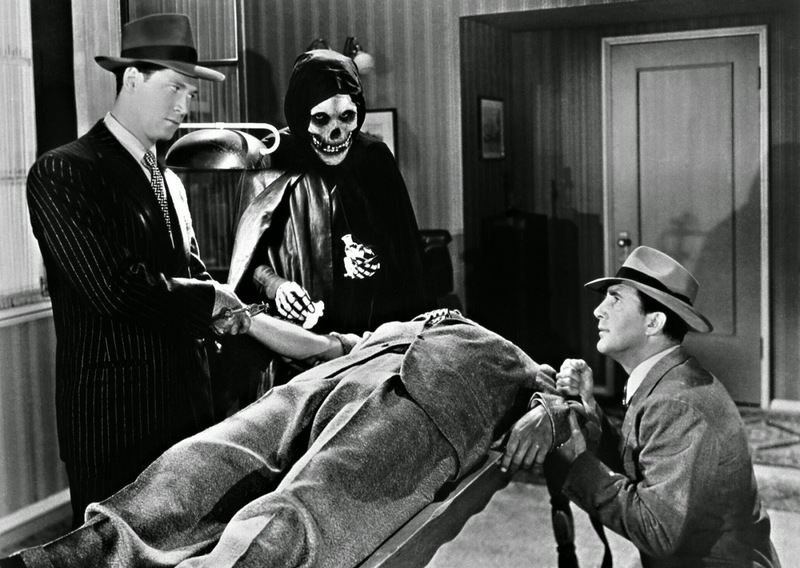 That Crimson Ghost is Up to No Good! 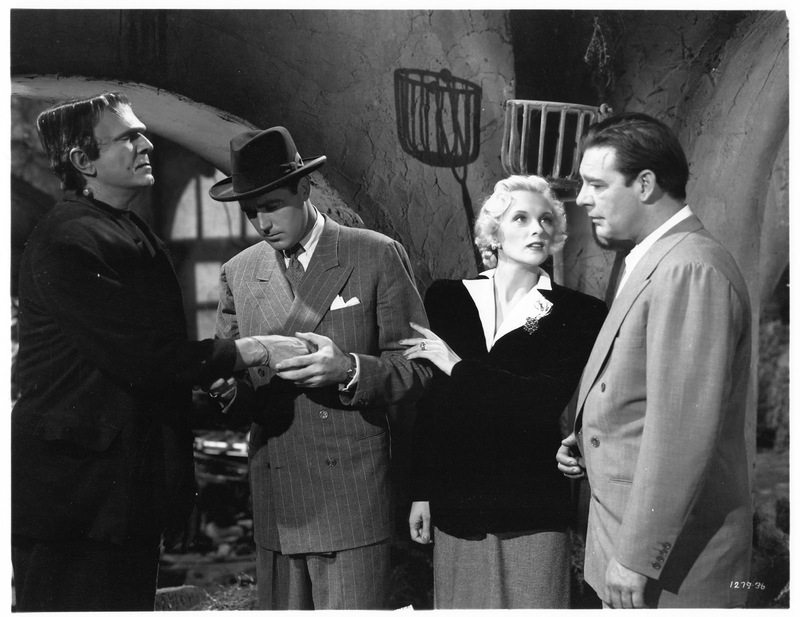 A lobby card from "The Monster Squad".